First-year Filmmaking major, Anna Steeley, was interviewed on Monday by WCAX News about her film Race to Vermont, which was screened at the Martin Luther King Community Day at Burlington’s ECHO Center. 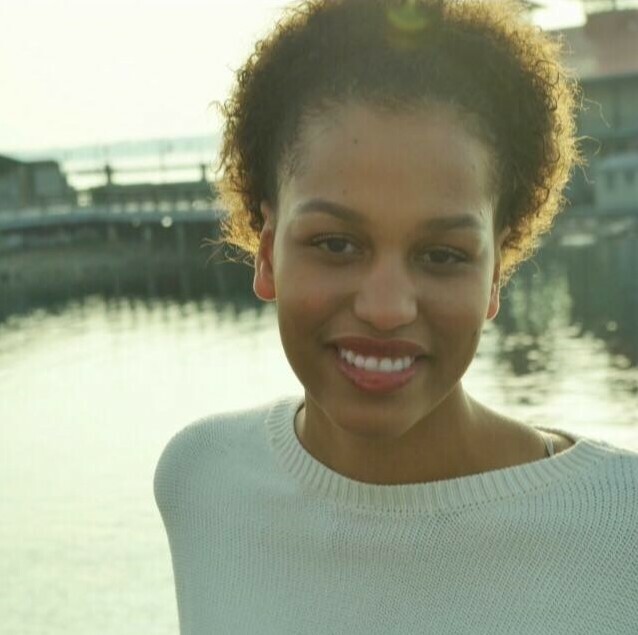 With her film, Steeley hopes to bring awareness to the issue of racism in schools. She wants people to be aware that it still exists, even in Vermont. Listen to her full interview here. This entry was posted in Students and tagged CCM, ECHO Center, Film, filmmaking, International Film Festival, Martin Luther King Day, MLK, Vermont on January 28, 2016 by Kiera Hufford.